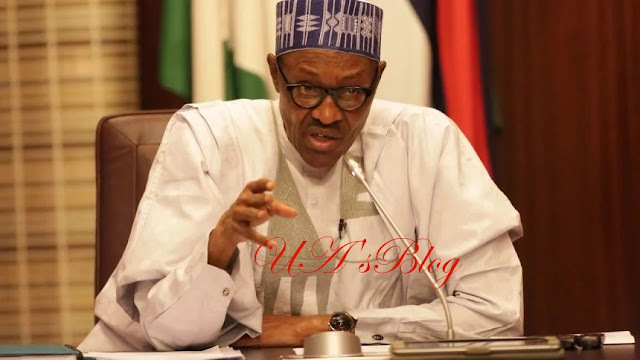 President Muhammadu Buhari has directed that the State House Medical Centre (SHMC) be reverted to a Clinic to serve the original purpose of its establishment. A statement by Deputy Director (Information), State House Media Unit, Mr Attah Esa, said the Permanent Secretary, State House, Mr Jalal Arabi, announced this on Monday in Abuja, NAN reports. The Permanent Secretary said, ‘‘without prejudice to what is currently obtainable at SHMC, the intention to revert to a clinic is a Presidential directive. According to him, the total overhead expenditure released for the Centre from January-December 2018 is N331.7 million, representing 99.9 per cent while the capital releases on projects is N231.9 million, representing 33.2 per cent. In his remarks, the Chairman of the Committee, Sen. Danjuma La’ah (PDP-Kaduna South) welcomed the proposal to make the SHMC fully functional and ensure that members of the first and second families used the facilities at the clinic.